Built in 1834, it served as passage across the Narraguagus River for 102 years. 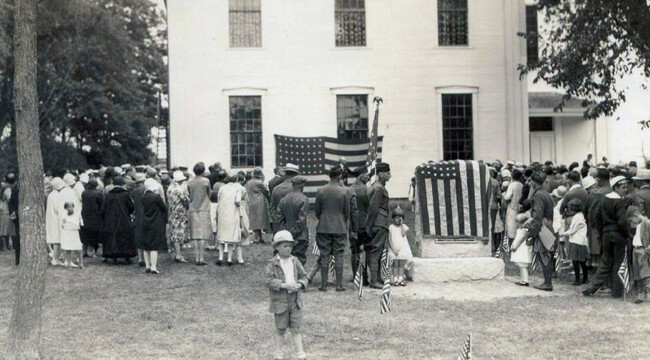 Dedication of WWI Monument August 1, 1929. This replaced a wooden structure. 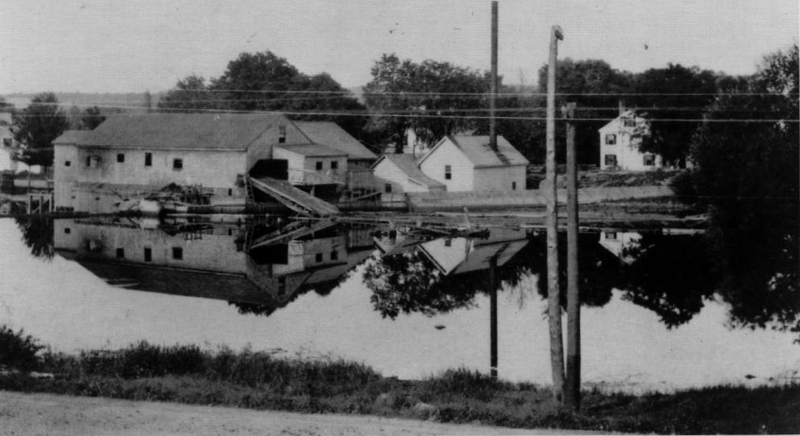 Forrest Mill and the Dynamo on the Forrest Mill Dam. 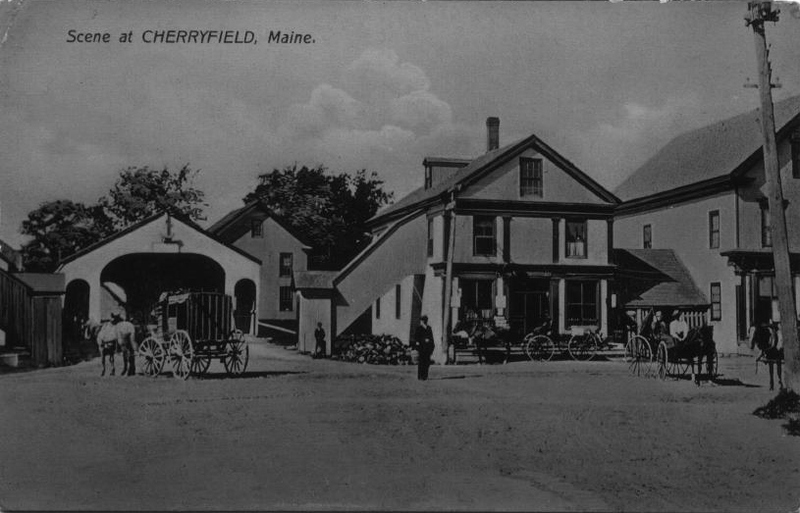 Welcome to the Cherryfield-Narraguagus Historical Society. The Cherryfield-Narraguagus Historical Society is open during the summer on Saturdays from 1 pm to 4 pm or by appointment. 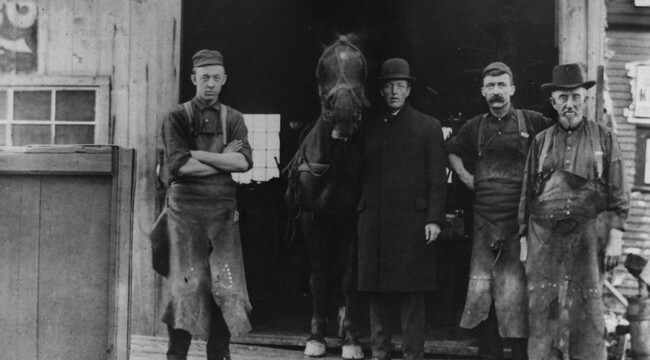 Come visit our exhibits on early settlements here in Cherryfield, the local blueberry industry, our historic dynamo power plant and much, much more. We also have a genealogical library and provide genealogical research services. 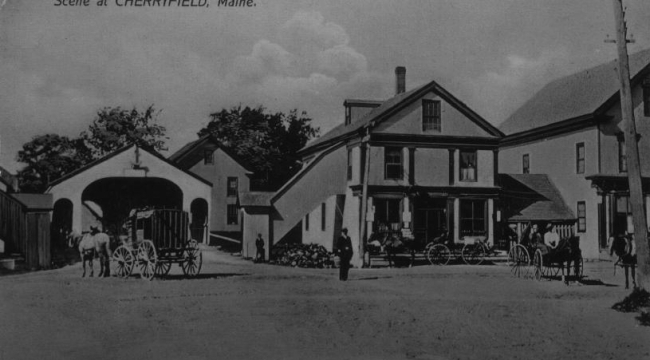 Please contact us at (207) 546-2076 or come visit us for some great information on our town, its citizens and its heritage!